Life can flow and be easier.  Carol Christina is an emotional healing practitioner - helping clients heal the conflicts and issues they are experiencing throughout their lives. She uses Time Line Therapy™, among other techniques, to help you let go of the emotional root to your conflict. We get rid of negative emotions, change limiting beliefs, and create new thought patterns to live a life you love. Let's clean up the crap, so you can create the life you want! Do you have something bothering you? Or do you have so many problems that you don't know where to start? Do you feel messed up? Do you feel like giving up? Is "barely coping" normal to you? Do you live with anxiety, PTSD, fear, stress, anger, sadness, etc.? Do you want to change your life? Do you want to make this year better? Do you want to quickly clean up your past, and create a better future? Do you want to feel safe and supported in expert hands while we efficiently and effectively dismantle your old problem? Do you want to feel the relief and excitement when you see each negative emotion disappear? take the next step and Experience your best life - book a BREAKTHROUGH WITH CAROL CHRISTINA and heal yourself! Carol Christina is AN EFFECTIVE wellness practitioner specializing in emotional healing. A Breakthrough is a fast and easy way to help you reprogram how your mind creates your problem. It involves you answering personal questions that point us to the root of your problem, the use of powerful imagination techniques, etc. to release the causes of your problem, and innovative processes to create a new way to think and feel about that area of your life. You CAN feel better. Life can flow and BE easier. ©2018 CAROLCHRISTINA.COM. ALL RIGHTS RESERVED.